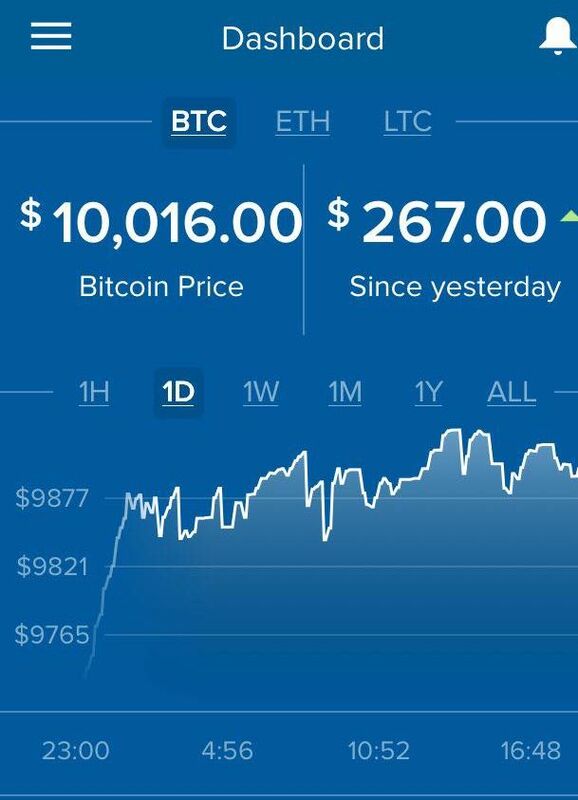 Breaking: Bitcoin crosses $10,000 mark, the latest burst in a rally transforming the currency from niche to mainstream. The digital currency on Tuesday traded as high as $10,025.96 and is up 21% just since Friday, according to research site CoinDesk. For the year, it is up 933%, having started the year at $968.23. 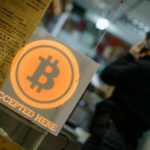 Bitcoin has increased in value exponentially from mere 6 cents seven years ago and less than $1,000 at the start of this year . Bitcoin’s market capitalization is currently less than $200 billion. 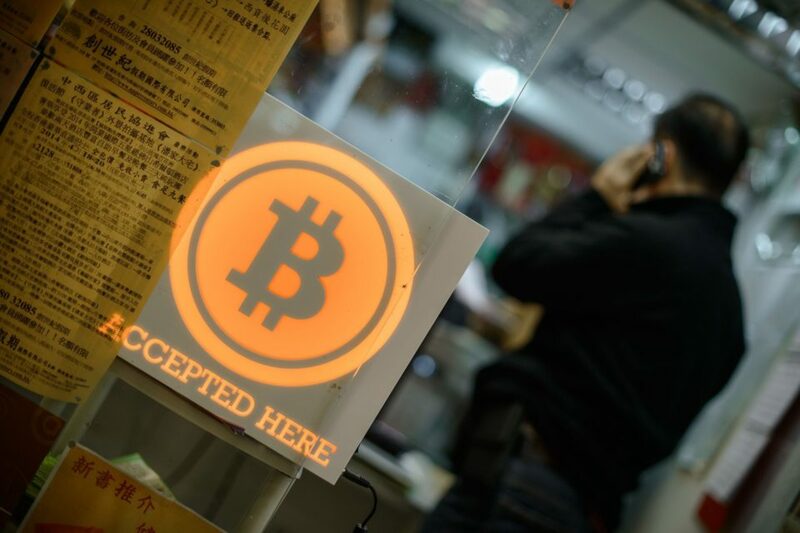 Bitcoin investors believe the digital currency could rise more. To put things in perspective, the current Bitcoin market cap is a tiny fraction of the world’s $200 trillion in traditional financial market assets.